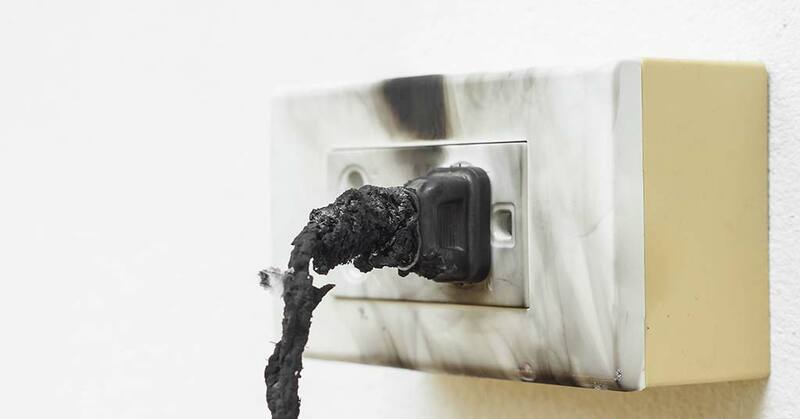 Electric Shock Injuries at Home: Can You Claim? 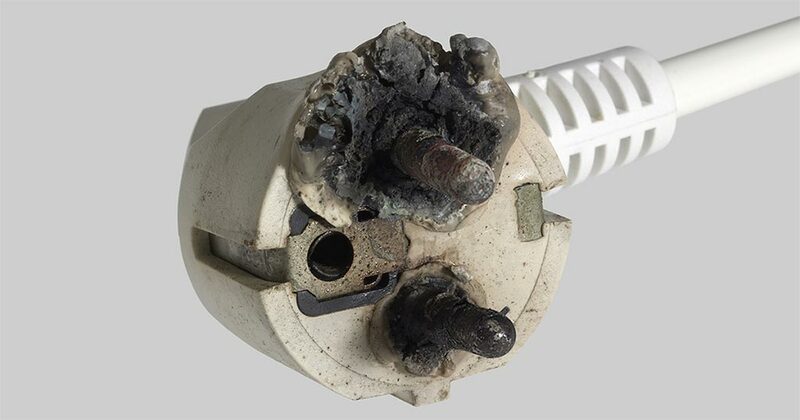 Find out who may be liable if you or a family member sustains electric shock injuries at home. Every year, World Against Toys Causing Harm releases its list of the most dangerous toys. 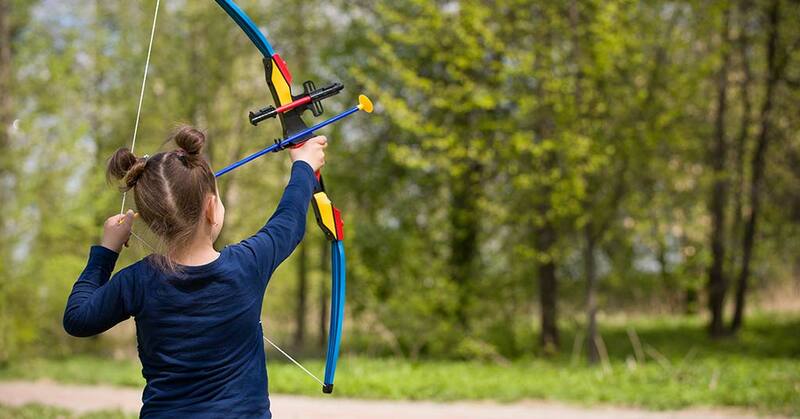 Here are the top most dangerous children’s toys and products identified for 2017. 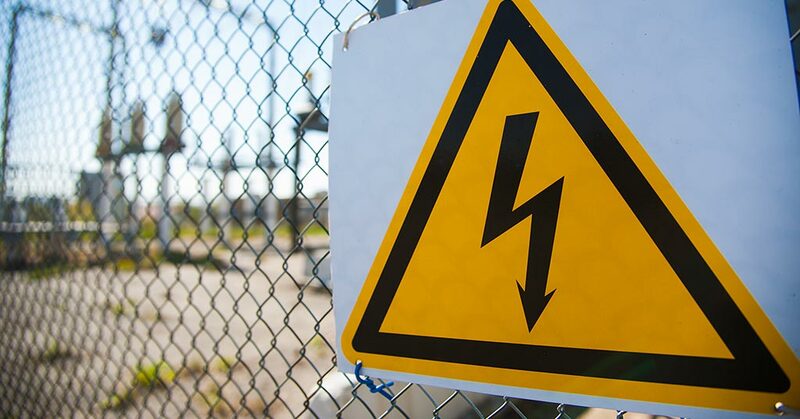 Who’s liable if electric fencing causes injuries in South Africa? 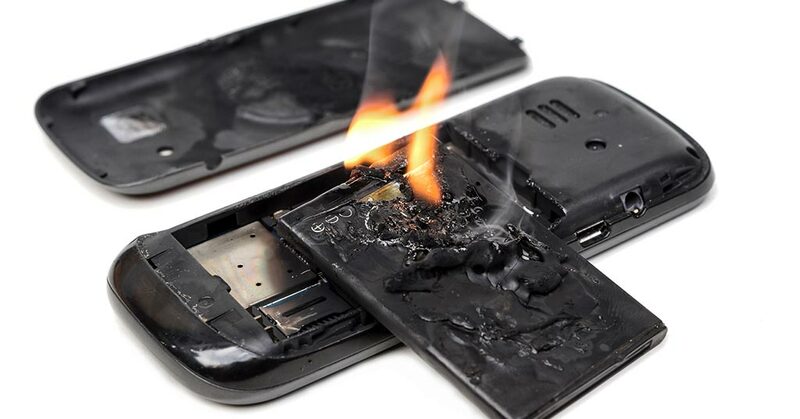 Exploding Appliances and Devices: What are Your Rights in SA? A guide to claims for injuries due to malfunctioning appliances or devices. 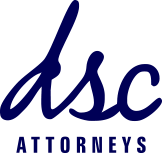 What you need to know about lodging personal injury claims for appliance accidents.